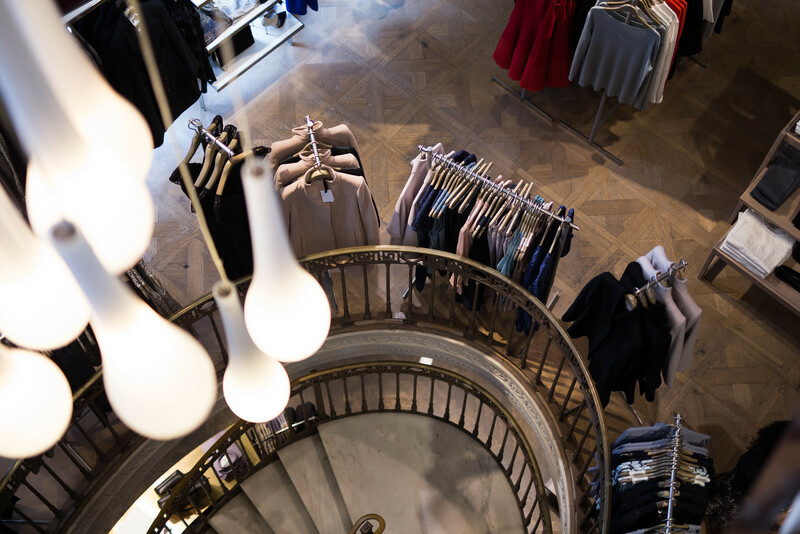 Throughout September, Regent Street Fashion and Design Month has celebrated all things beautiful and stylish with a series of exclusive events, expert talks and masterclasses taking place along the iconic high street. 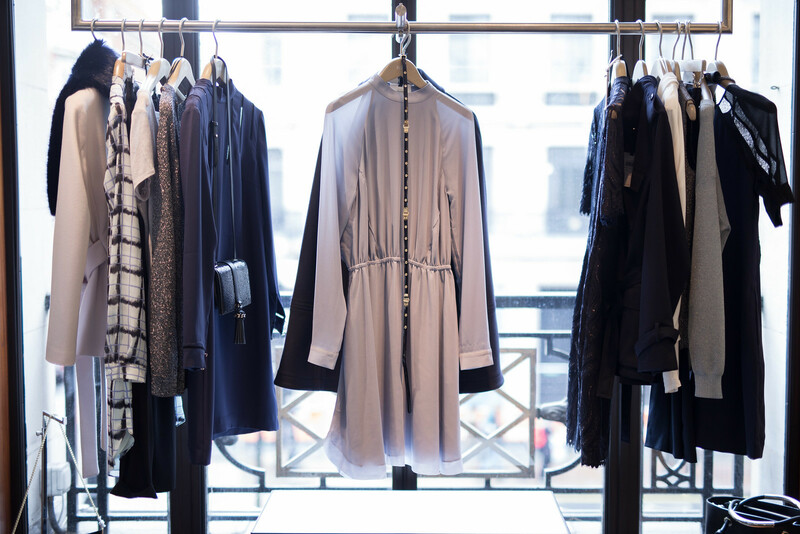 Among these, a personal styling masterclass at one of my favourite retailers. 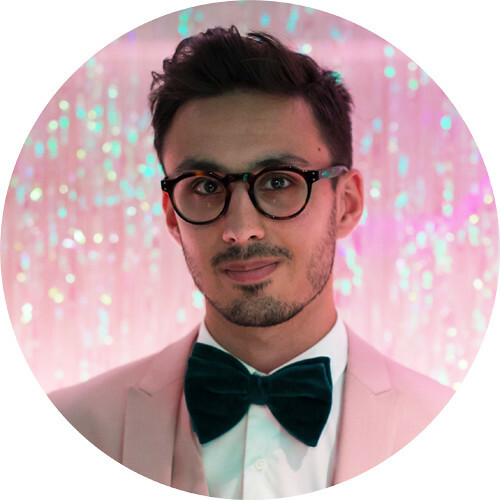 Reiss is a fashion label I wish I had paid more attention to when developing my own personal style, albeit one I likely couldn't have afforded before this year. 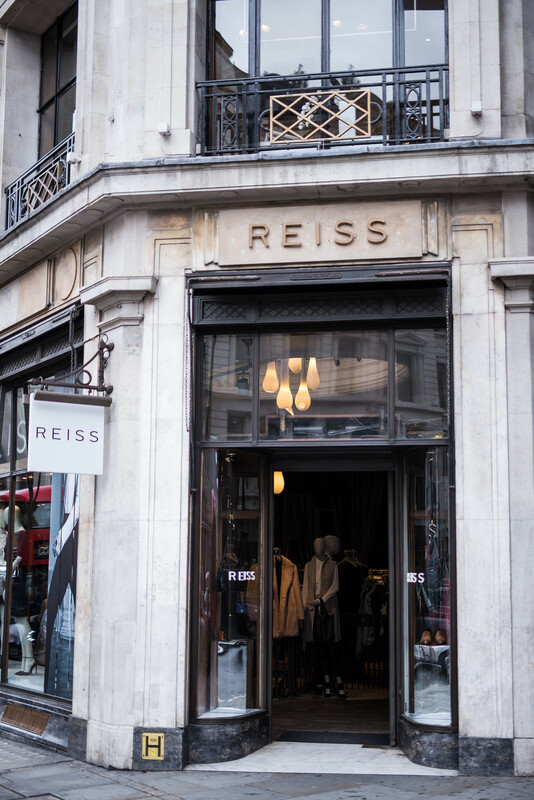 While not quite falling beneath the "designer" umbrella, the quality of Reiss' pieces is still reflected in their prices. Give me another year and a pay rise, and I might be able to take home their beautiful menswear on a more frequent basis. 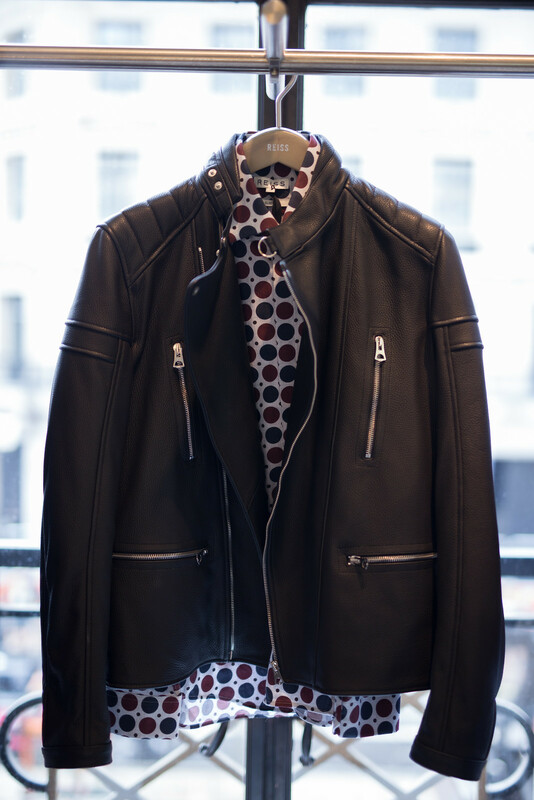 Until then, a splurge on a statement coat or polka dot shirt is an occasional treat. 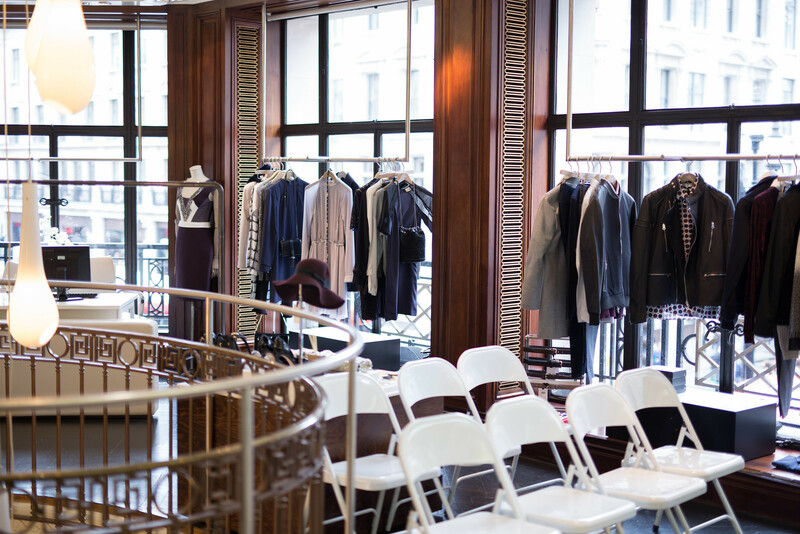 The styling masterclass was held in the bright and airy personal shopping suite, hidden in plain sight above the Regent Street store, where senior shopping expert Rachel talked through the latest pieces in the AW15 collection and how to wear them, which included my favourite seasonal staples - roll-neck jumpers and wool overcoats. Their most pronounced colour this season is Bordeaux, which can be seen across the breadth of both mens- and womenswear collections. 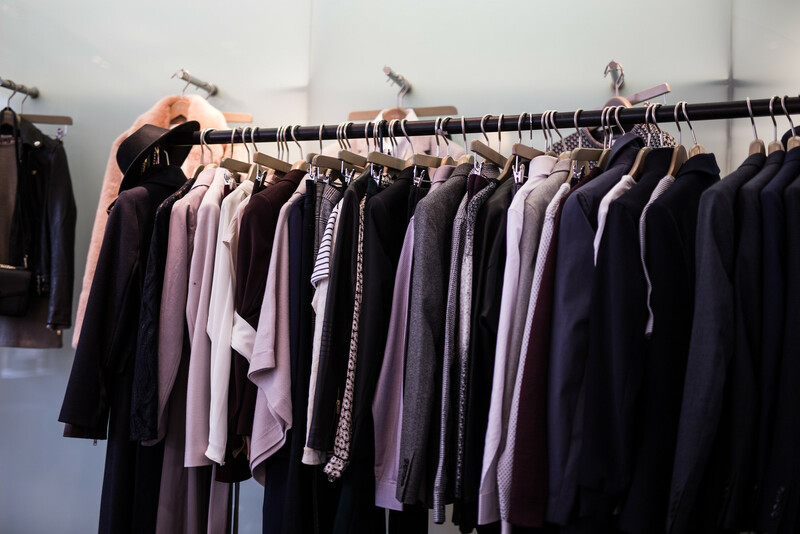 Although September - and consequently Regent Street Fashion and Design Month - has reached its end, Reiss are offering personal styling appointments with 10% discount and a Clarins goody bag to all discerning shoppers until this Sunday. 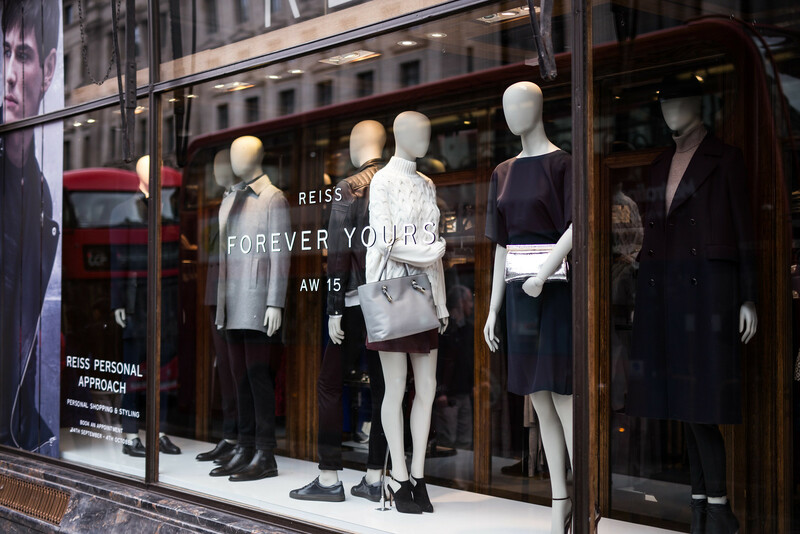 To find out more and to book an appointment, please visit Reiss.com.